Give Trouble (Remix) [Dirty][No Tags] a spin - it's a new offering from Maejor Ali, featuring Wale, Trey Songz, T-Pain & J. Cole. It was dropped on Friday, December 23rd, 2011. Maejor Ali's rap artistry continues to improve with every release, something which is most definitely evidenced on Trouble (Remix) [Dirty][No Tags]. His ever-expanding catalogue is definitely better for it, and we're looking forward to the next piece of the puzzle - aren't you? 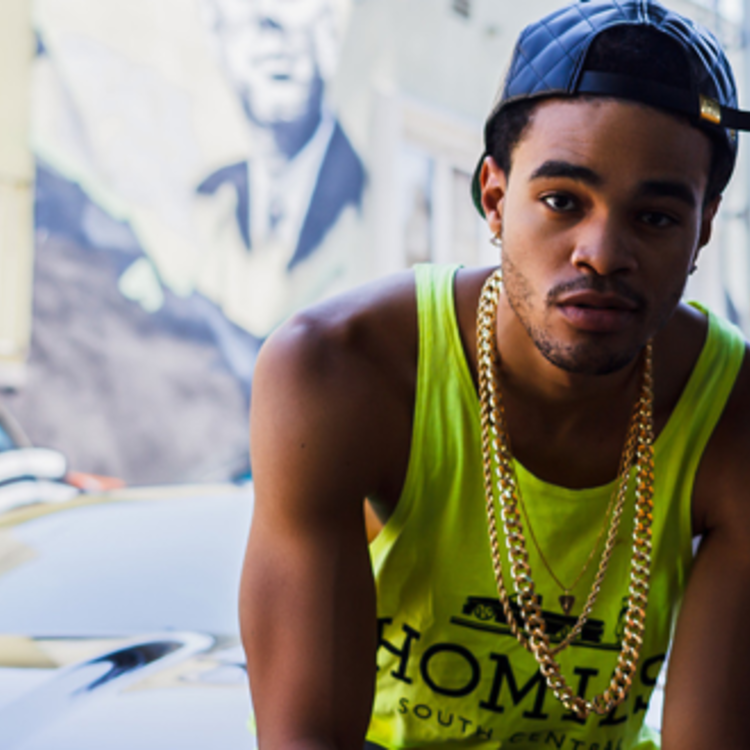 Hear more of Maejor Ali on Angel On Earth (From The Sky). 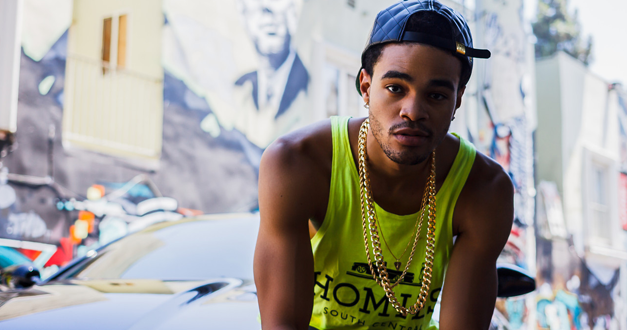 Check out Maejor Ali's profile page for the most recent info, news, songs, and mixtapes. She taste like cake. Wait... Look... Its your birthday..
Well then you shouldn't of left home in the first place..
And I love you for your mind.."